Rev Chris Long, who currently lives in the Cleveland area, has been invited to share in worship with us as we prepare for what would have been Dr. Martin Luther King Jr’s 88th birthday, and the upcoming inauguration of President Elect, Donald Trump. With this, let’s explore what Dr. King’s legacy may teach us as we prepare for what may lay ahead for us all. 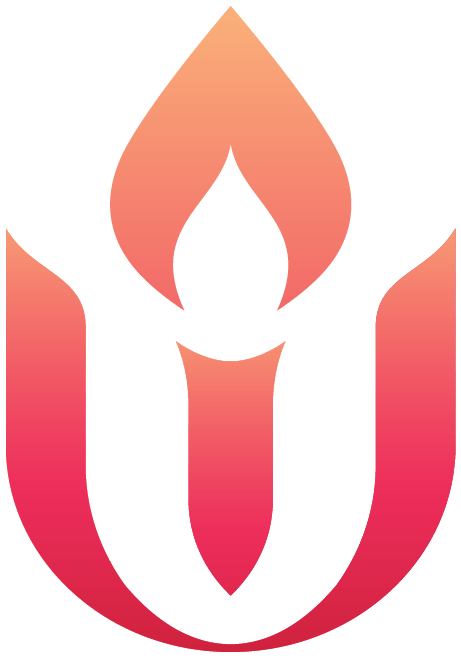 In particular, he is hoping to offer his Unitarian Universalist response to the inauguration and the current social and political climate in hopes of helping us all to find hope, when hope may be hard to find. Rev Chris Long returns to the Cleveland area after 11 years of being away. During these last 11 years, graduated Starr King School for the Ministry (Berkeley, CA – May 2009), was Ordained at Unitarian Universalist Minister by the First Unitarian Church of Oakland (Oakland, CA – June 2009) and spent the last 7 years in Madison, WI where he worked at the University of Wisconsin – Madison as an Assistant Associate Program Specialist leading 9 month long, dialogical social justice learning communities. He is humbled to be leading worship with you all. He is looking forward to meeting and seeing you in 2017!! !